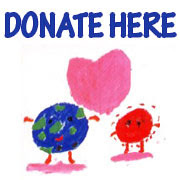 Each year, KIDS EARTH FUND organize a fund raising dinner to support the different Kids Earth Home. 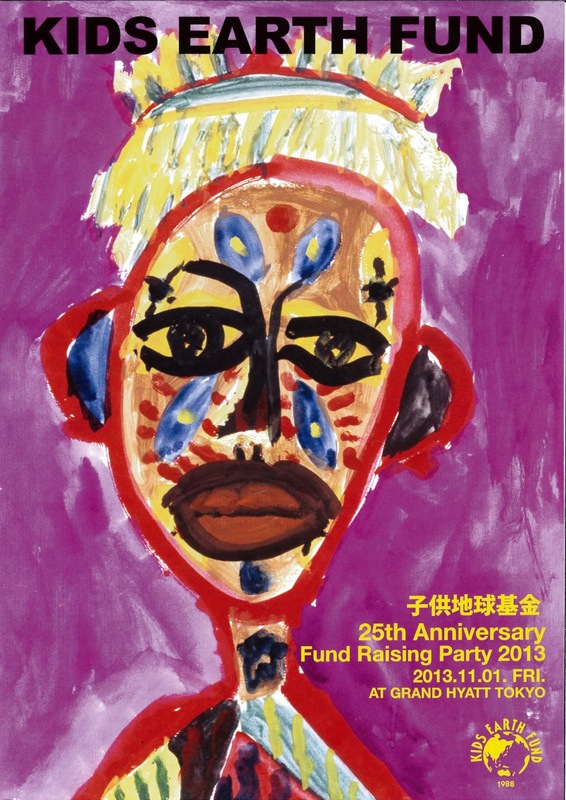 So, in 2013, the organization celebrate its 25th anniversary at Grand Hyatt Tokyo the November 1st 2013. During the Charity Party, a wonderful concert will be played by Satomi Ogawa, an opera singer. And, Rogen Ebiharam,a sumi artist, will do performance. Of course, the giant canvas of the World Tour Project will be put on display on the stage of the Gala Party.